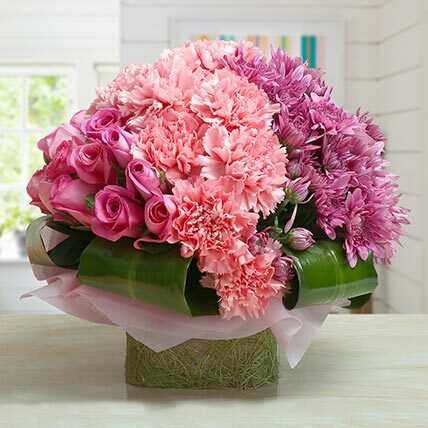 Few flowers are more regal than the blossom... Its simply spectacular. 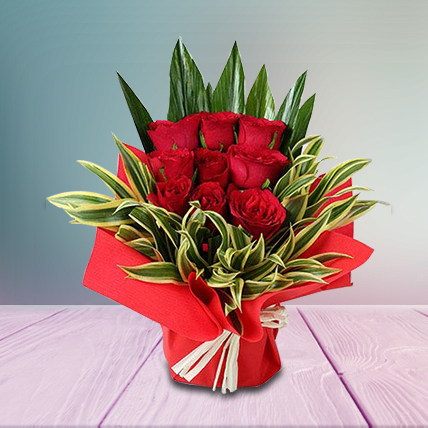 Elegant yet lively, Lilies are a beautiful choice for any occasion. 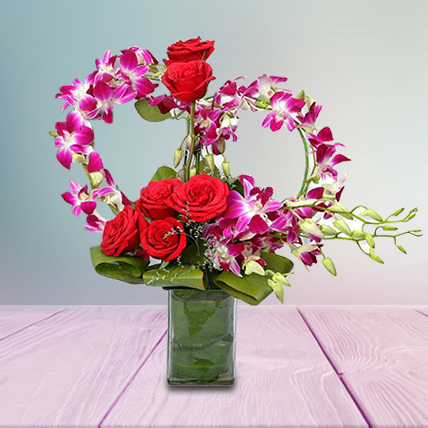 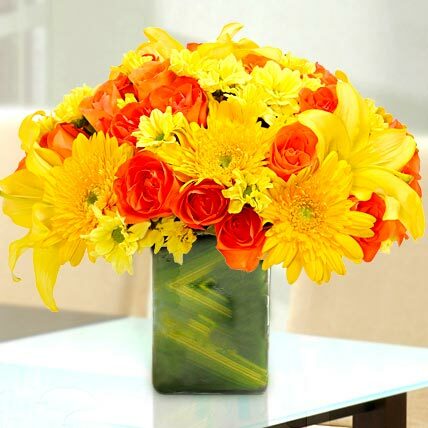 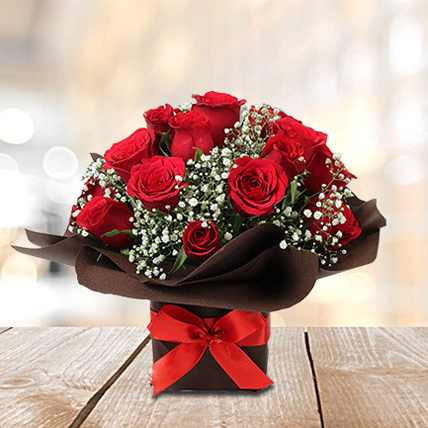 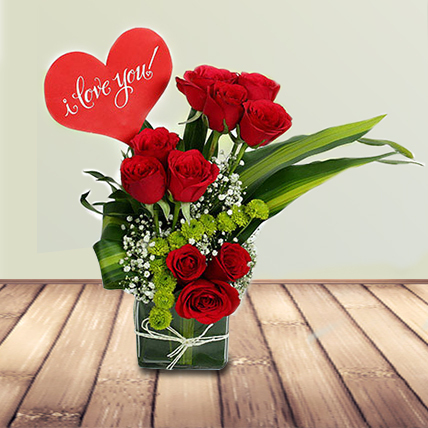 These royal flowers arrive in the Beautiful Glass Vase they deserve. 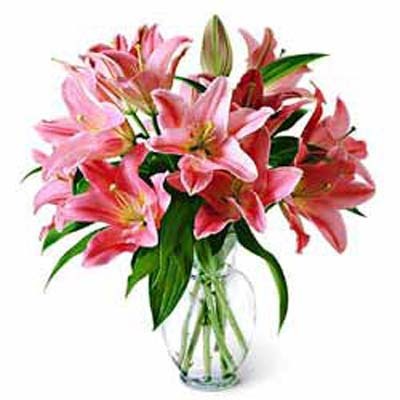 Bunch of 12 pink asiatic lilies in glass vase.